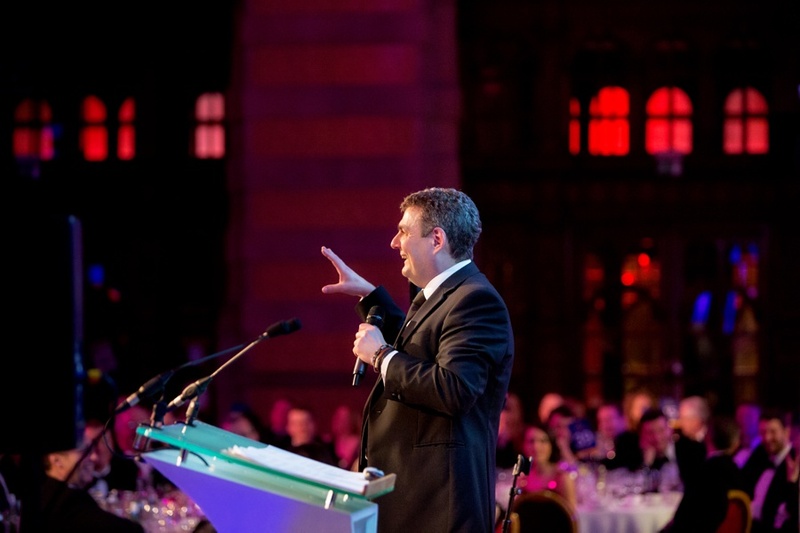 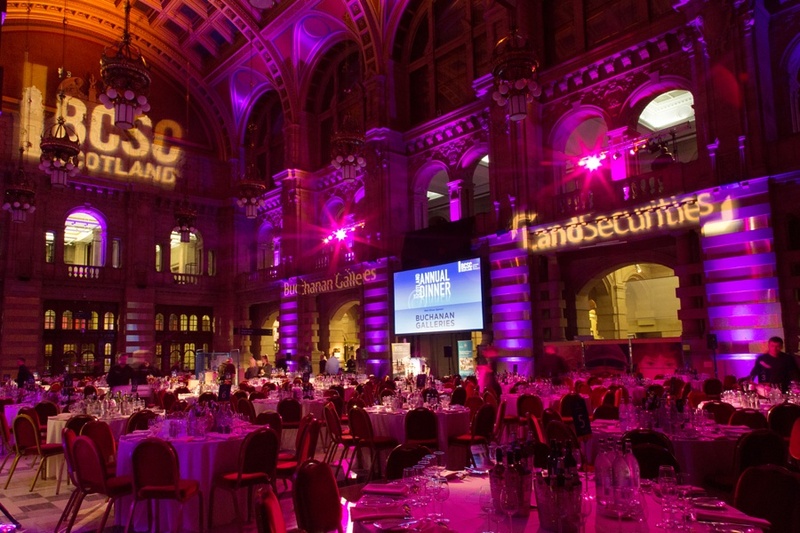 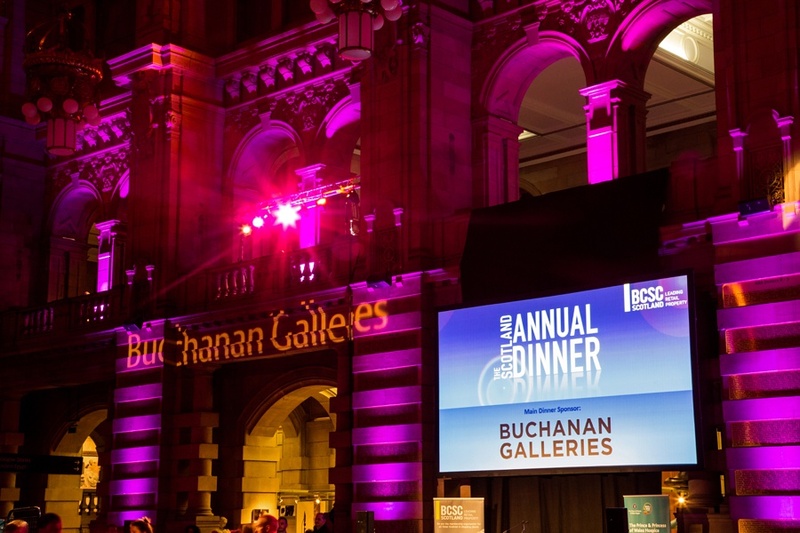 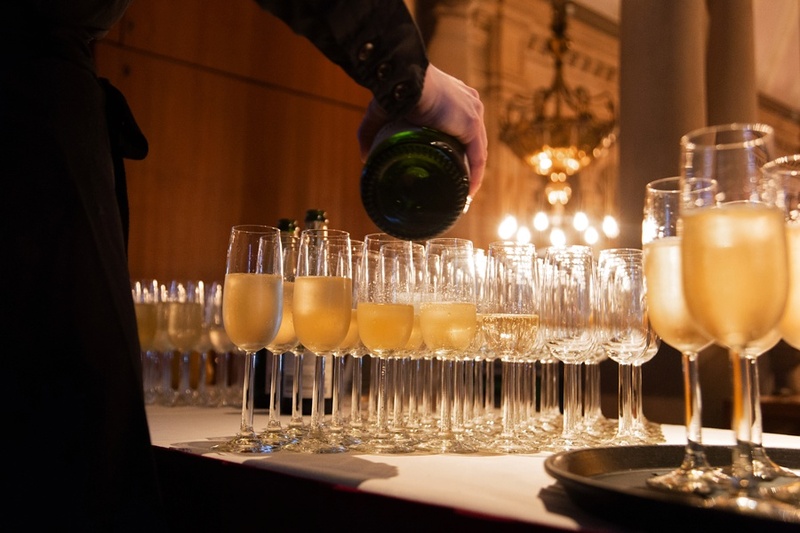 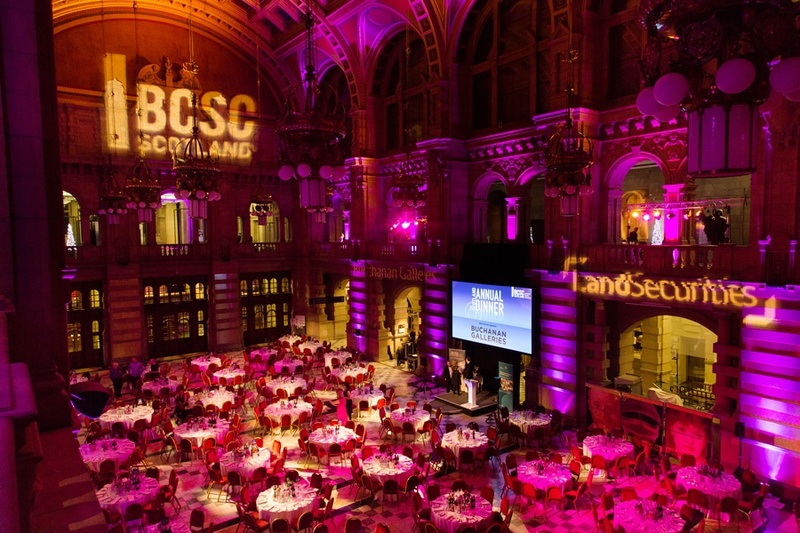 It’s always a pleasure to work with the team behind the BCSC Scotland Annual Dinner – this year’s event was held in the spectacular Kelvingrove Gallery in Glasgow’s West End. 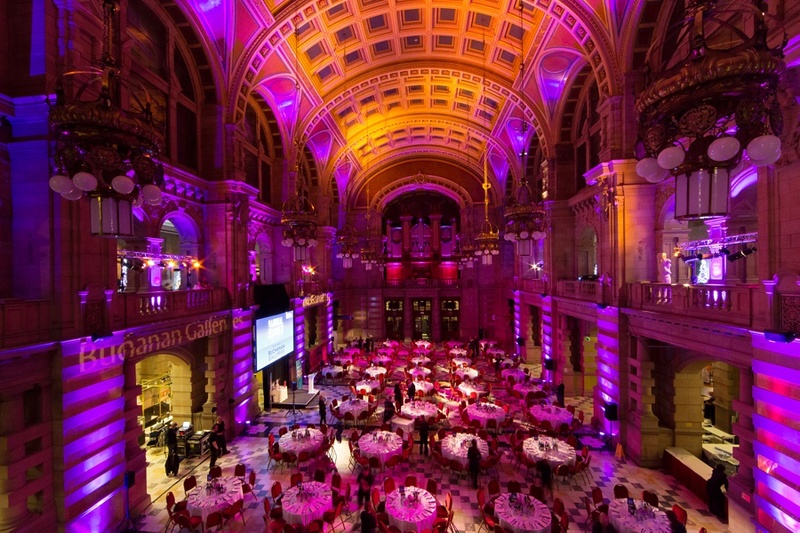 Year on year the event grows in size and profile – the team consistently deliver a brilliant event. 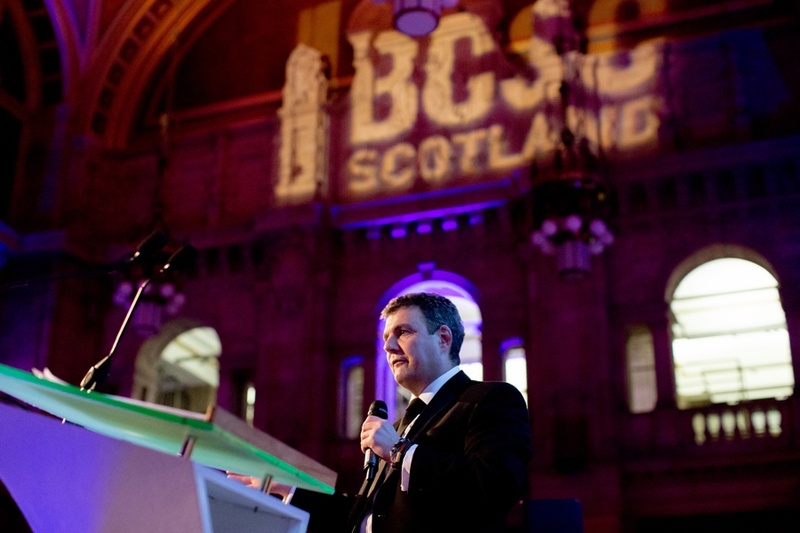 Here’s a flavour of this year’s black tie bash.